Home / Uncategories / Pack and Play - check! One more thing can be checked off the "Before Perry comes" check list. 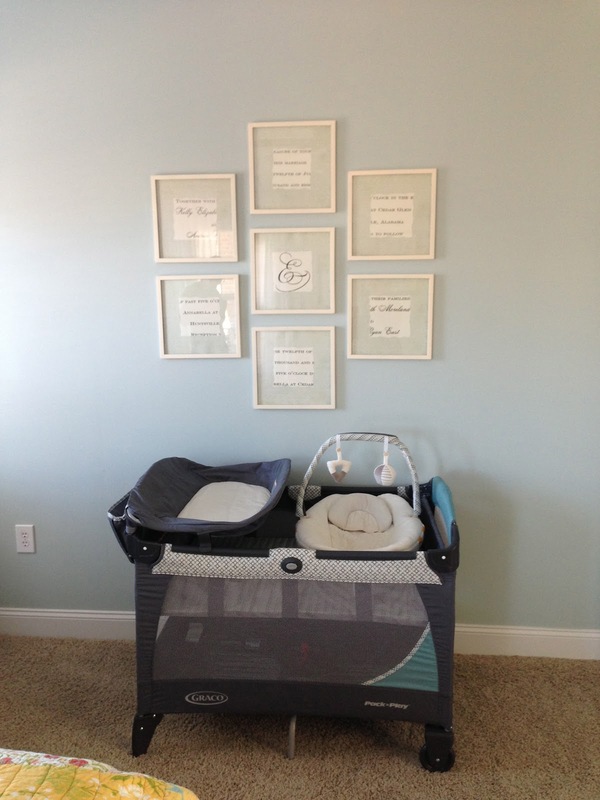 The pack and play is assembled and found it's home in our bedroom. Since his nursery is all the way upstairs, we are planning on keeping him down in our room for the first few weeks at least and minimize the number of middle of the night trips up the stairs. Perry - we would really like you to wait a few more weeks before making your debut, but when you do, you will have a nice soft place to sleep.